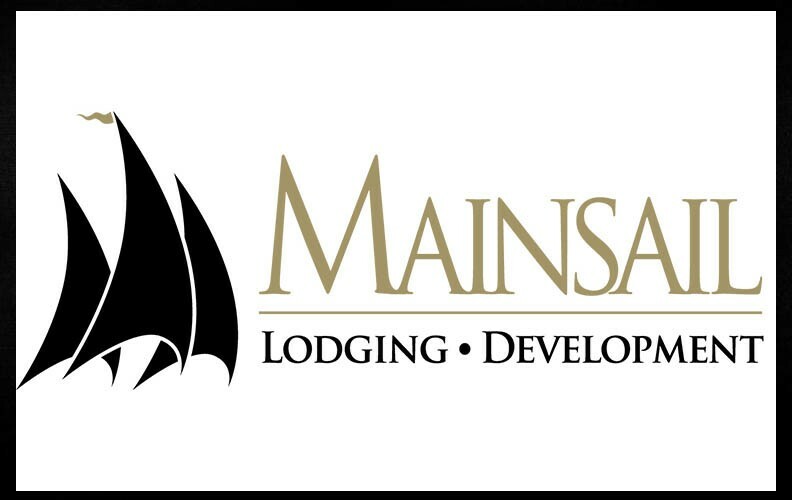 TAMPA, FL, 2018-Dec-06 — /Travel PR News/ — Mainsail Lodging & Development, a Tampa-based hospitality company, announced today (Dec 4, 2018) it is expanding its franchise agreement with Oakwood to exclusively manage the Georgia and Tennessee markets. In addition to these new markets, Mainsail will continue to manage the Oakwood and ExecuStay brands across Alabama and Florida, where it has been an Oakwood franchisee since 2013. Oakwood will continue to manage both of its branded properties in the Carolinas. This entry was posted in Business, Hospitality, Hotels, Travel, Travel Management, Travel Services, Travelers and tagged agreement, franchise, Georgia, Jana Collier, Mainsail, manage, Mandeep Singh, Oakwood, Tennessee. Bookmark the permalink.